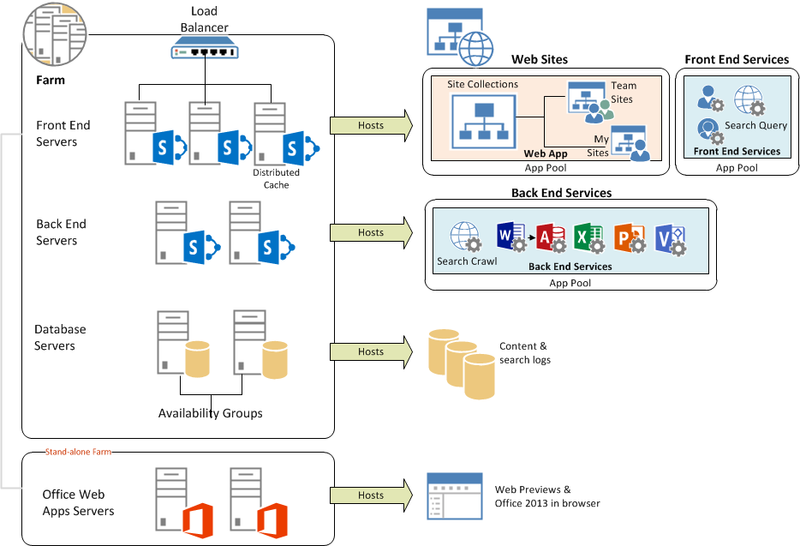 SharePoint , especially the 2013 version, has got so resource heavy that it makes sense to use a cloud service. 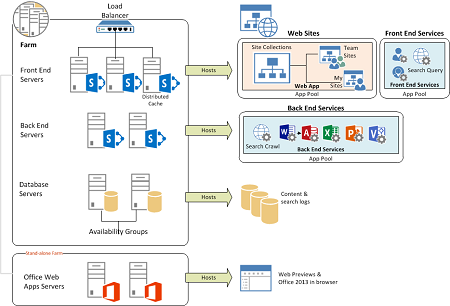 Using a cloud hosted SharePoint is an obvious cost/hassle reduction for small and medium sized companies. You don't have to host the machines yourself, the service has high availability and redundancy built-in. Microsoft offer "Office 365" or "SharePoint Online" and there are 3rd party providers.